Founded in 1998 by Steve Bug. PFR23 Jeff Bennet* Dub This! 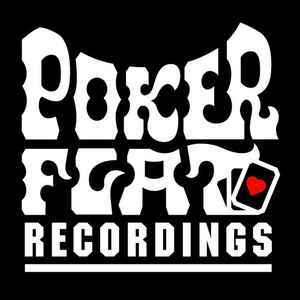 I've still got the original Poker Flat label logo slipmats; contact if interested.